Here is iPhone X on Wooden Table Mockup which is ready for showcase your design in a photorealistic environment. This iPhone X Mockup is ideal for present your responsive website, app ui design, wallpaper and other. 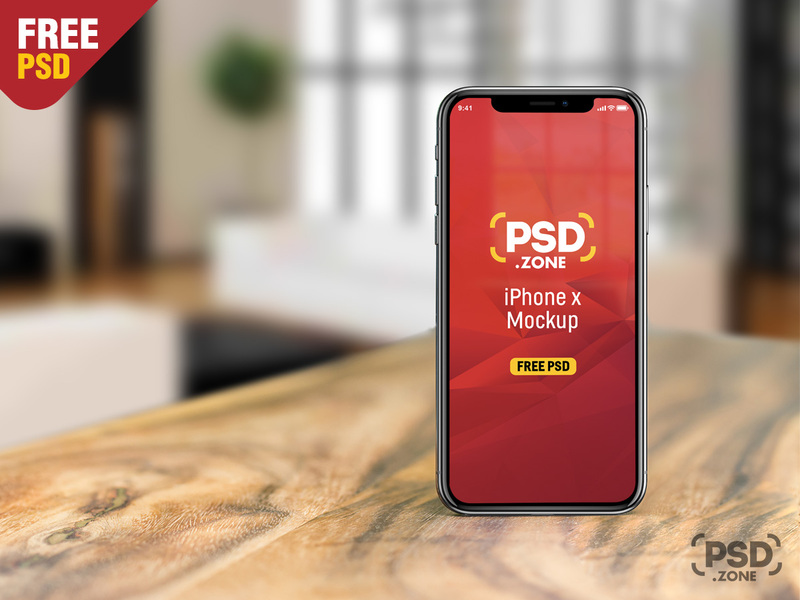 You can easily edit this iPhone X Mockup PSD that come with smart object. Just replace your custom design inside the smart object using Adobe Photoshop and you are done! so Download this iPhone X on Wooden Table Mockup and its a available for Free Download.